No more idle time! No more idle capacity! No more maintenance hassle! Now, you can focus on your core competencies; manage costs and the inherent risks of business. Rental is an alternative that helps you in more ways than one. The UTE rental offers superior rental solutions for a wide range of products at attractive rental rates with or without operators. 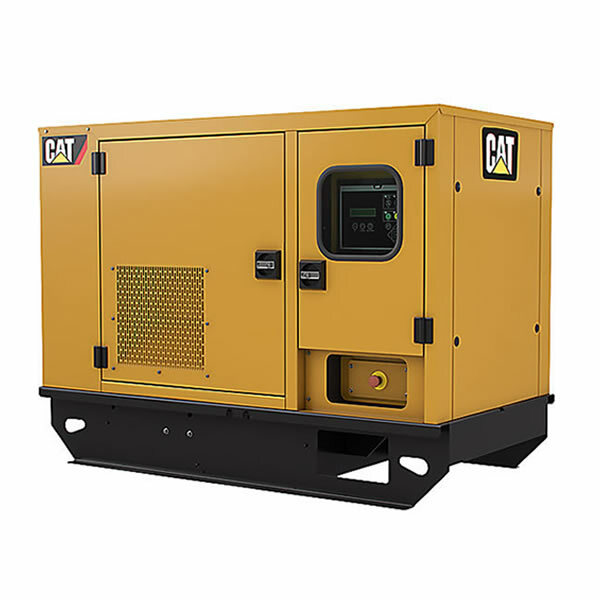 We offer competitive rental rates, and every piece of equipment is rigorously maintained and checked before it goes out to the job site. It’s not just equipment you can rely on at the UTE rental, it’s our people who make the difference. UTE Rental representatives are trained to provide tailor made rental solutions that meet customer’s jobsite requirements. 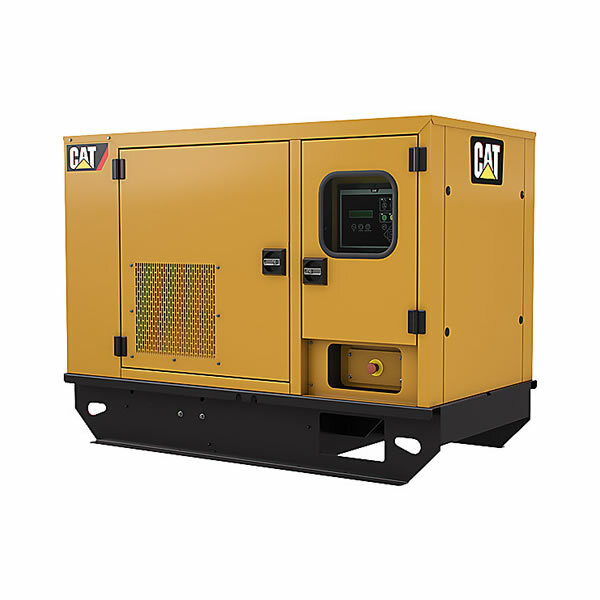 UTE Rental provides products ranging from Diesel Gensets, Earthmoving equipment and material handling solutions to meet your specific needs. Experienced & trained Product Support staff offer comprehensive product support solutions to keep equipment running at your site. When your site needs the equipment to be available for over 150 days a year and its utilization is expected to be over 6 hours a day, you should Buy New especially if your application is critical in importance. 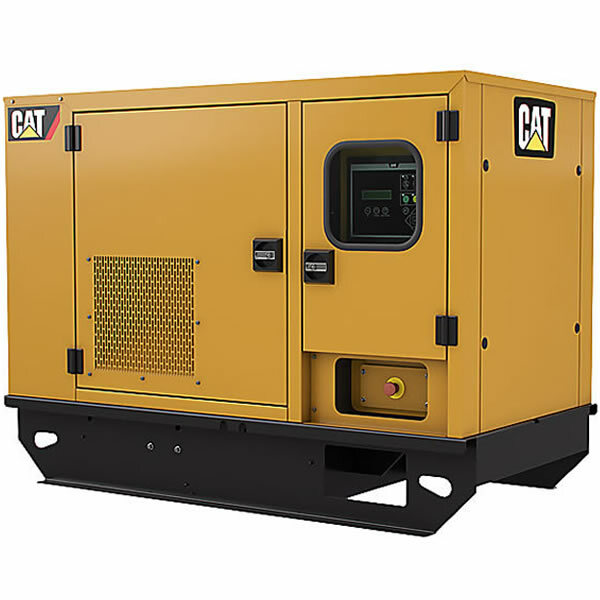 When your site needs equipment to be available for over 200 days a year but Machine utilization at site is expected to be less than 2 hours a day, you could Buy Used machines; especially if your application is only of low importance. 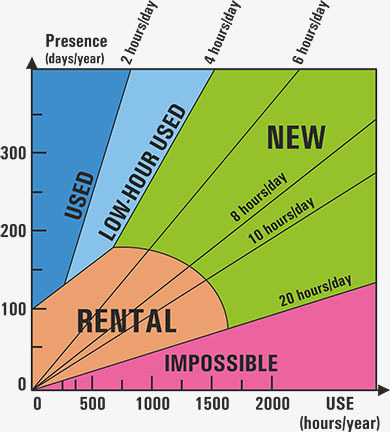 Buy ‘Low Hour’ Used Machines when, even if your application needs equipment availability for over 200 days a year, Machine utilization at site is expected to be just between 2 to 4 hours a day; especially so if your application is of medium importance. Go for Rental when your application needs equipment availability for less than 150 days a year but when it is at site, Machine utilization is expected to be more than 4 hours a day and your application is of high importance. 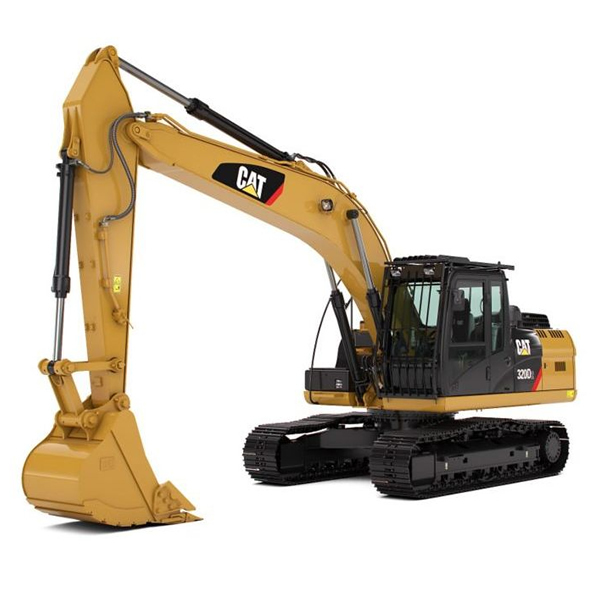 UTE handed over the Biggest Excavator in Sri Lanka, the Cat 6020B to the Colombo Port City Project.